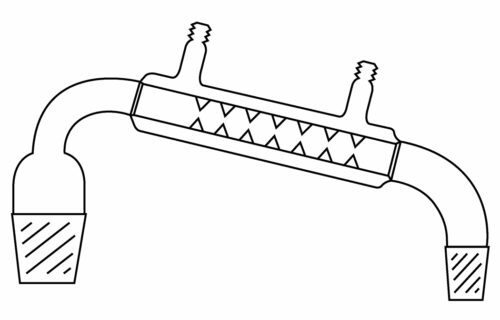 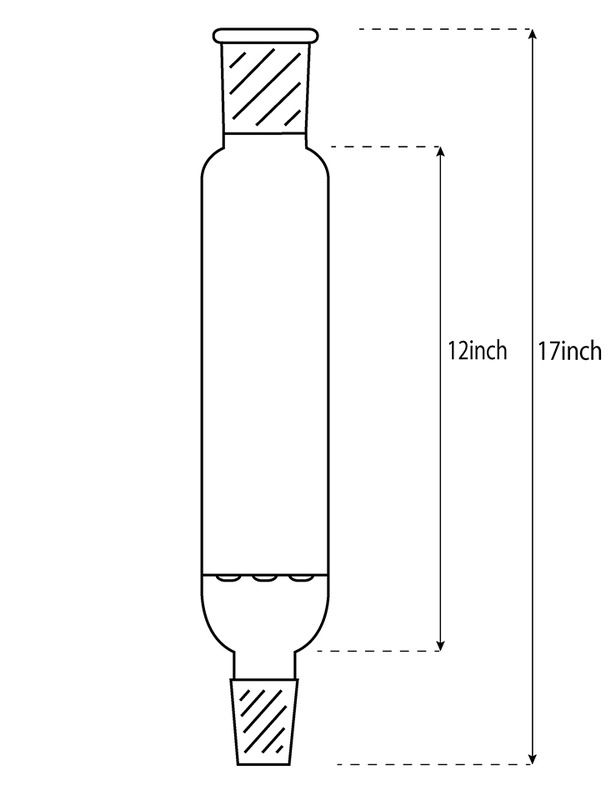 3×17 inch (3×12 tube) glass columns with perforated disc, not fritted. 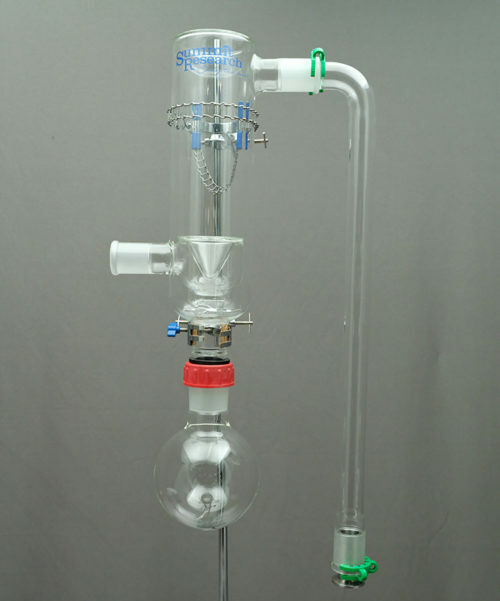 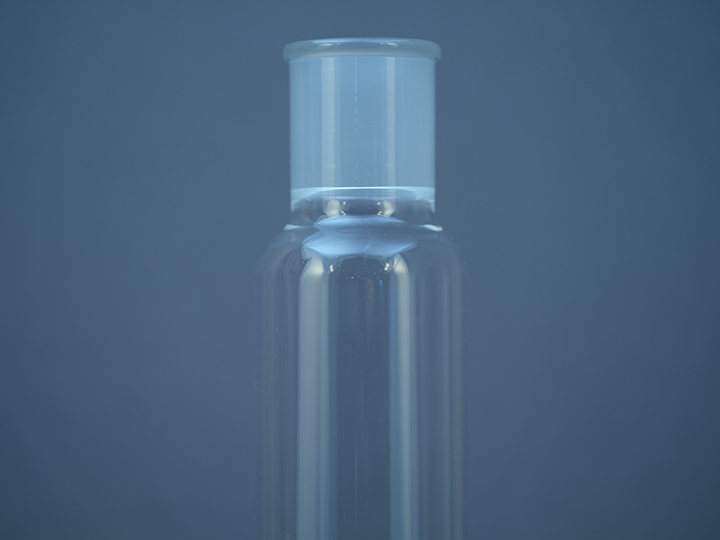 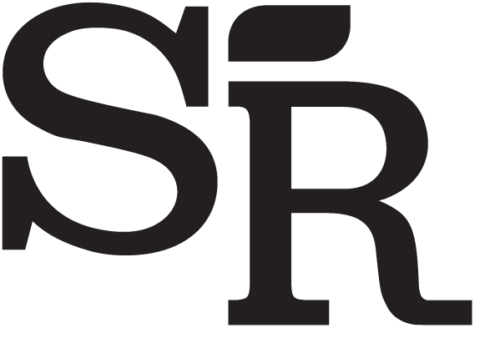 Used for high vapor flow in laminar pathway steam distillation of terpenes and other natural essences. 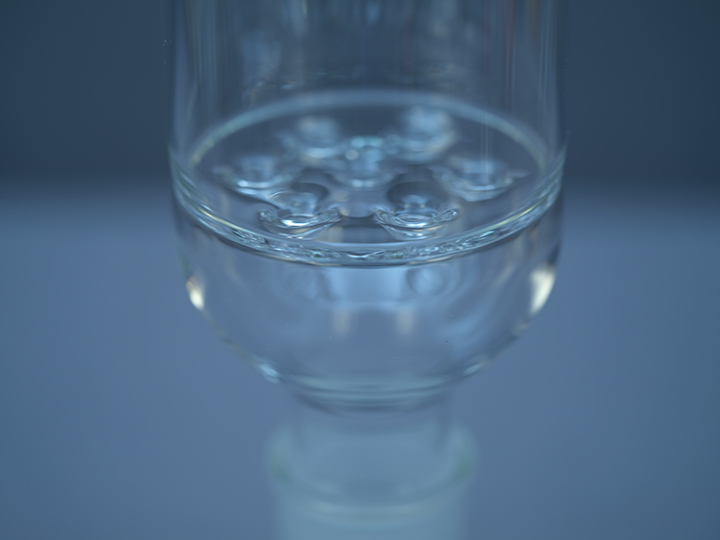 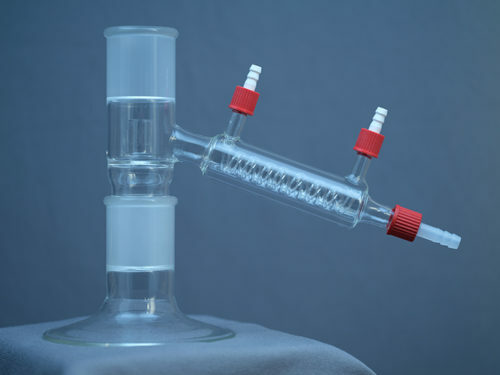 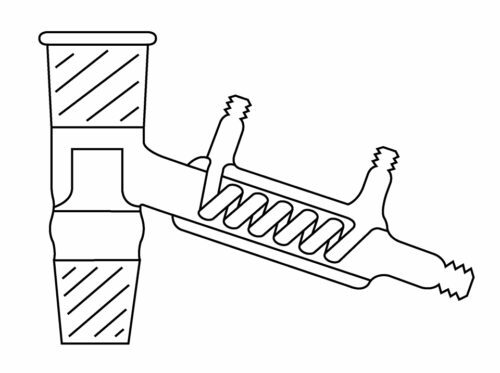 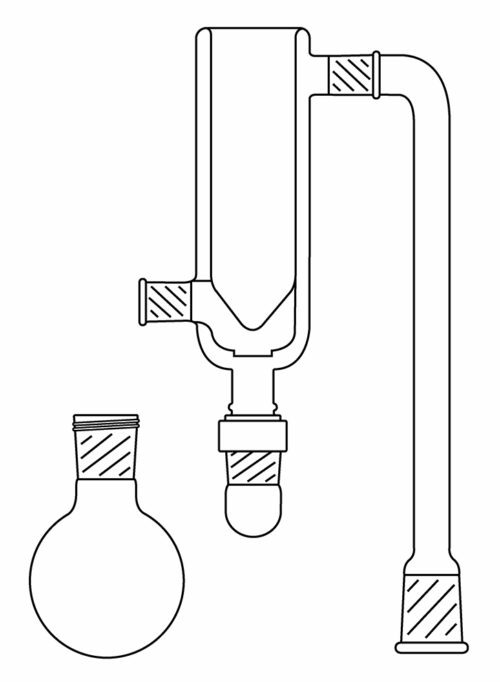 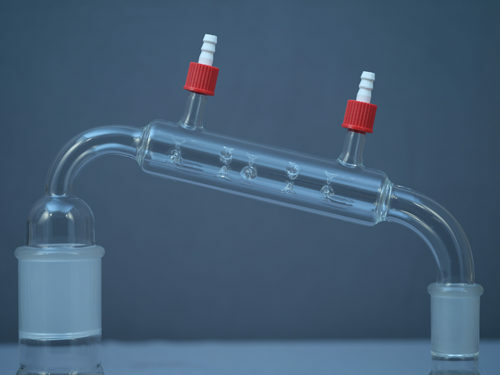 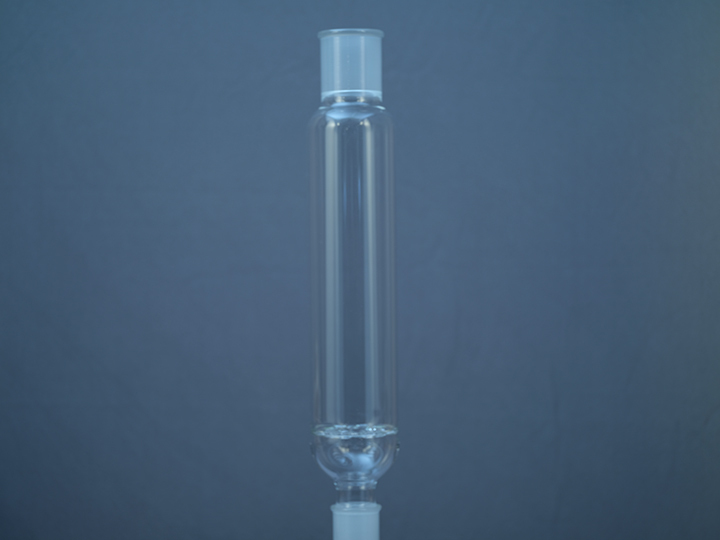 Find similar and corresponding parts in our glassware section under Terpene Glassware.